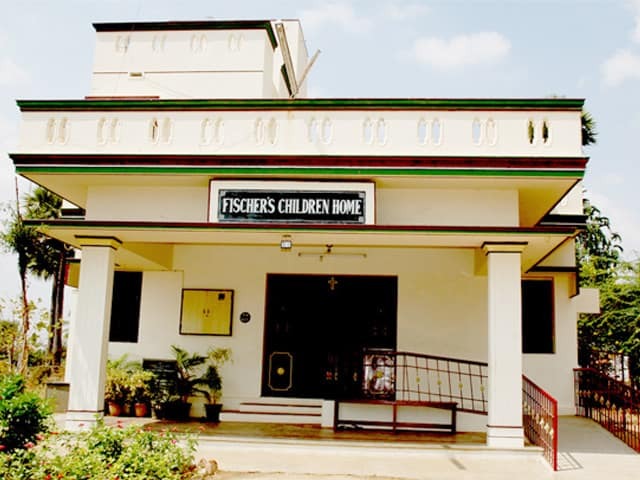 Ecomwel Orthopaedic Centre was established in 1986 by Dr. Elizabeth Vomstein, a German Leprologist and was registered under the Tamil Nadu societies Act. The organization extended its helping hand to the rural differently abled for their welfare in a small way. Today it has became a pioneering institution in implementing various programmes of the differently abled, contacts of leprosy patients, rural poor and the underprivileged. Ecomwel Orthopaedic Centre has grown from a mere rehabilitation centre of 1986 to an organization providing comprehensive services to the disabled by advocating the rights of the persons with disabilities and in their inclusion in the mainstream society thereby restoring their dignity.